As an artist, designer, muralist and theme builder I have been afforded incredible opportunities and experiences through the years. It is something I do not take for granted nor ever get tired of. This morning I got up extra early and drove into the city. 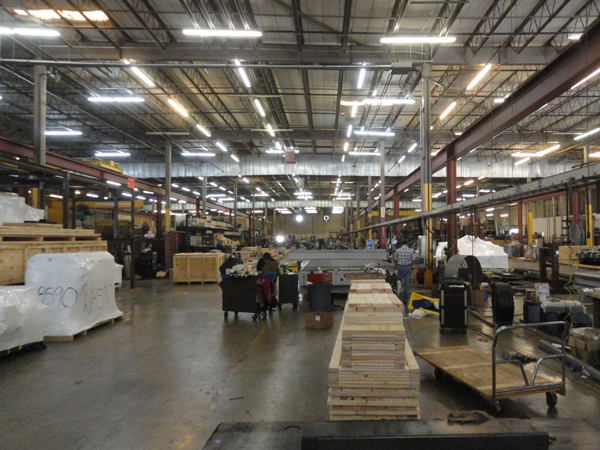 I would jump on a plane and first fly to Dallas for a tour of the MultiCam head office and fabrication facility. Here they design and manufacture complex CNC machinery on a very grand scale. The building is cavernous and the array of complex machines in all stages of construction is nothing short of awe inspiring. The highlight of the tour was seeing my own new CNC machine in the final stages of assembly. 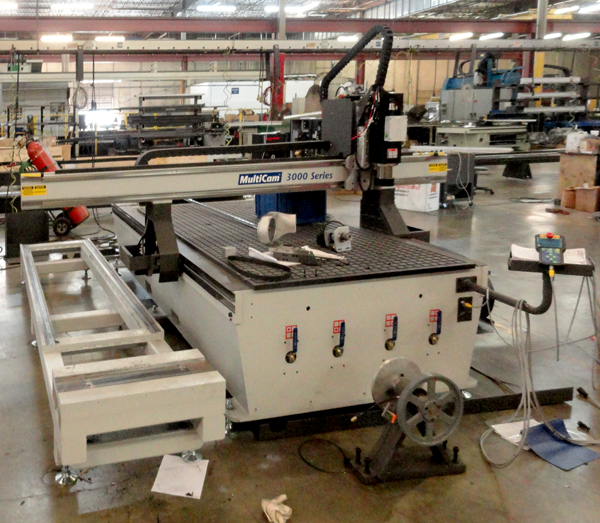 In a few short weeks we will take delivery of this new state of the art four axis CNC Router. It will be a serious upgrade over the three axis machine we have been using (and enjoying) for the last five years. I am looking forward to the challenge! Then it was back to the airport and back on another plane for the final leg of my journey to Orlando, Florida to begin preparations for the Sign Magic Workshop to be held there later this week. It will be held at the MultiCam technical center in Orlando. It is very exciting to say the least! I have two days to gather supplies and prepare and then the workshop will run Thursday, Friday and Saturday. After that it will be on to Disney World for some serious time of soaking in inspiration and FUN! My favorite kind of concrete.